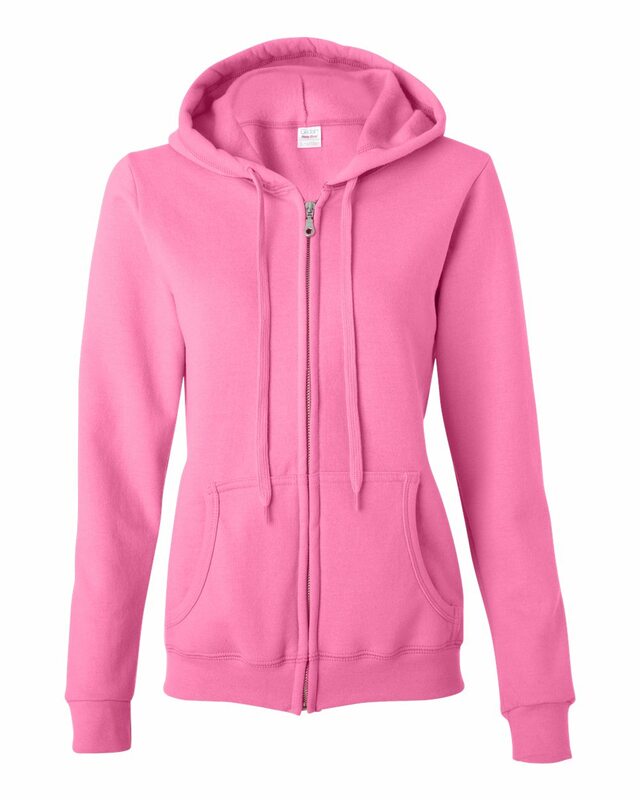 Made with soft air jet yarn, this 50/50 cotton/polyester ladies’ custom hooded sweatshirt features an unlined hood and pouch pockets for a super comfy style. Made with 50% Cotton / 50% Polyester, this custom hooded sweatshirt features air jet spun yarn for a super soft feel and no pilling. 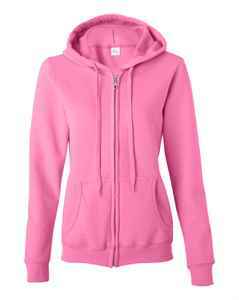 A three needle topstitched and unlined hood has a colour matched drawstring. A YKK metal zipper has overlapped fabric across the zipper, allowing for full front screenprinting. Pouch pockets provide cozy comfort and keep hands warm. 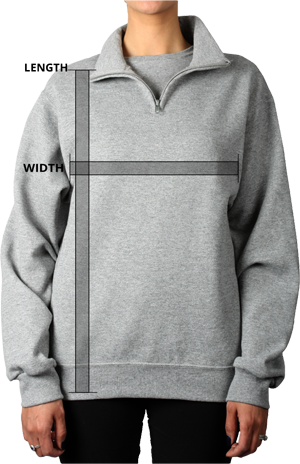 This custom sweatshirts features double needle cuffs, a 1x1 athletic rib with spandex.